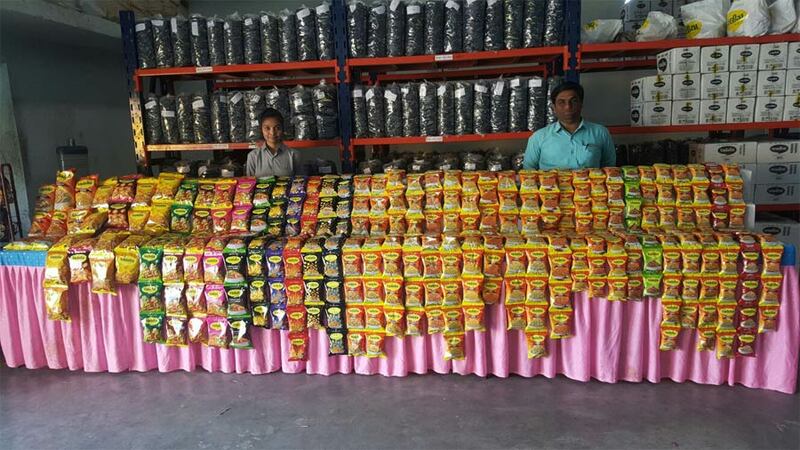 In account of CSR avtivity. 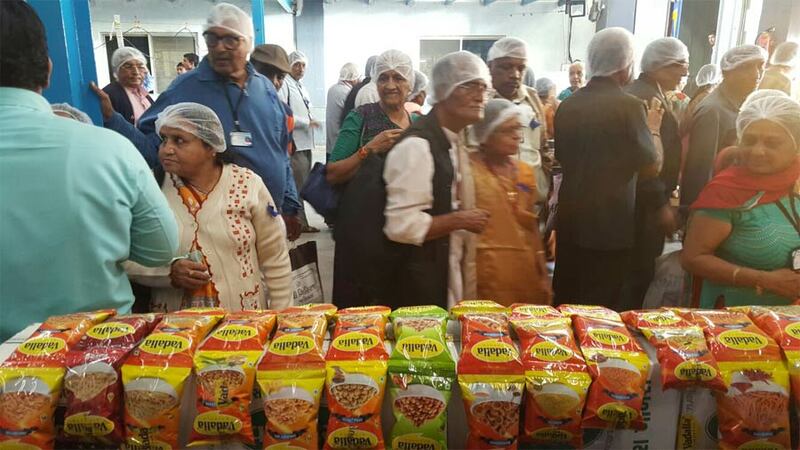 On 27th January, 2016 1500 plus senior citizens visited Vadalia Foods factory. After completed their visit we provide them all dinner also. Rajkot Police commissioner Shri Mohankumar Jha, Joint police commissioner Shri R. V. Jotangiya, Rajkot rural S.P. 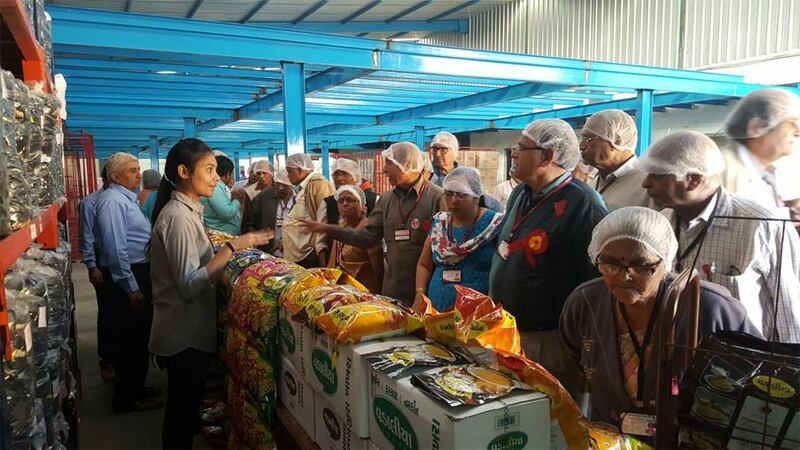 Shri Antrit Sood, Gondal DYSP Shri Raghuvansi saheb, Rajkot CISF head Shri Nagendraji, DDO Shri Manoj Kothari and RTO PSI Shri Shah sheb was also visited Vadalia Foods factory.